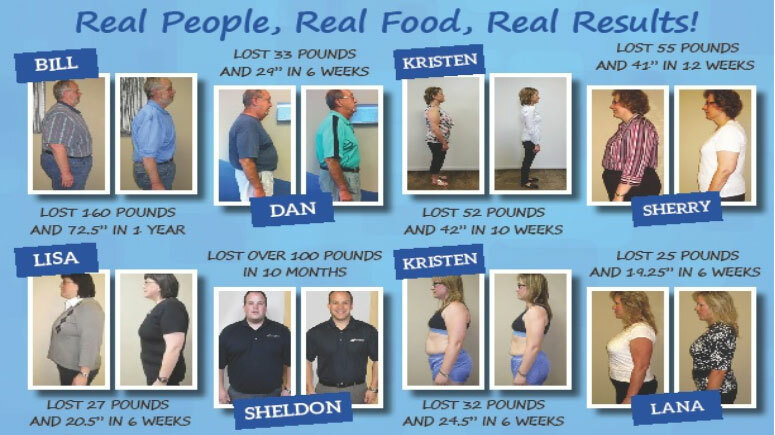 Designed and supervised by doctors, this program is proving to be a most beneficial lifestyle change! This program requires no exercise, drugs, prepackaged food, shakes, or bars. One of the many traits that sets aside ChiroThin from other weight loss programs is the nonexistent hunger or cravings that typically comes with dieting. Patients are seeing rapid weight loss in a healthy way. By following our program, in only 42 days female clients typically lose 20+lbs and male clients lose 25-40 lbs. Why Should I Try ChiroThin? Successful long-term weight loss is a combination of dietary and behavioral changes combined with providing the body with nutritional support. This is exactly what the doctor-supervised ChiroThin program does. We encourage you to be realistic in setting your health-related goals. All supervising ChiroThin Weight Loss Program doctors encourage their patients to aim for a healthy weight. Healthy weight results in an increased quality of life through increased activity levels. A healthy weight decreases the risk for many major health problems, common diseases, and illnesses. A healthy weight also results in a better self-image and increased self-confidence, which boosts productivity at work and yields a more satisfying personal life. What is The ChiroThin Program & How Does it Work? 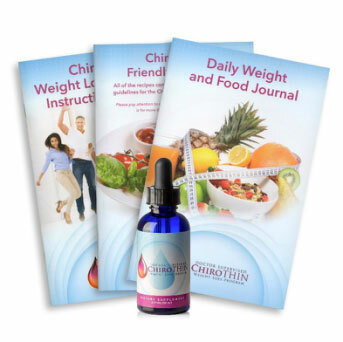 The ChiroThin formula is created by physicians aiming to boost metabolism while suppressing hunger and cravings, reduce fat cell mass and insulin resistance, increase fullness, and riding your body of toxins. This six week diet consists of low calorie intake in combination with dietary modification, nutritional support formulas, and weekly doctor supervision. With doctor supervision, results of weight loss are quick and safe, without starvation and supports long term weight loss! 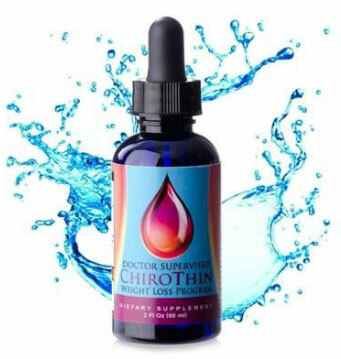 Uniquely designed by doctors, the ChiroThin formula aims to support the burning of your body’s fat reserves for energy, instead of burning protein (muscle), when followed by a low-calorie diet. It provides the reset of your body’s basal metabolic rate. This liquid formula decreases craving and helps you to maintain higher energy levels safely with vitamin B12. This small capsule taken twice a day is designed to naturally accelerate your weight loss. AGGR promotes fat burning, appetite control, stabilize blood sugar levels, reduces insulin resistance, and supports proper fat metabolism. It is free of caffeine, guarana, or ephedrine. Ultra-Vite is an all-natural, sugar-free, starch-free multivitamin/multimineral. This vitamin is designed to provide the nutritional requirements that many people need. It is formulated with a prolonged release delivery system that supports maximum absorption and utilization. Nature-Ease are capsules that provide colon support and aids in occasional constipation. This is an all-natural, psyllium-based fiber supplement that provides softening and increasing the size of solid waste.